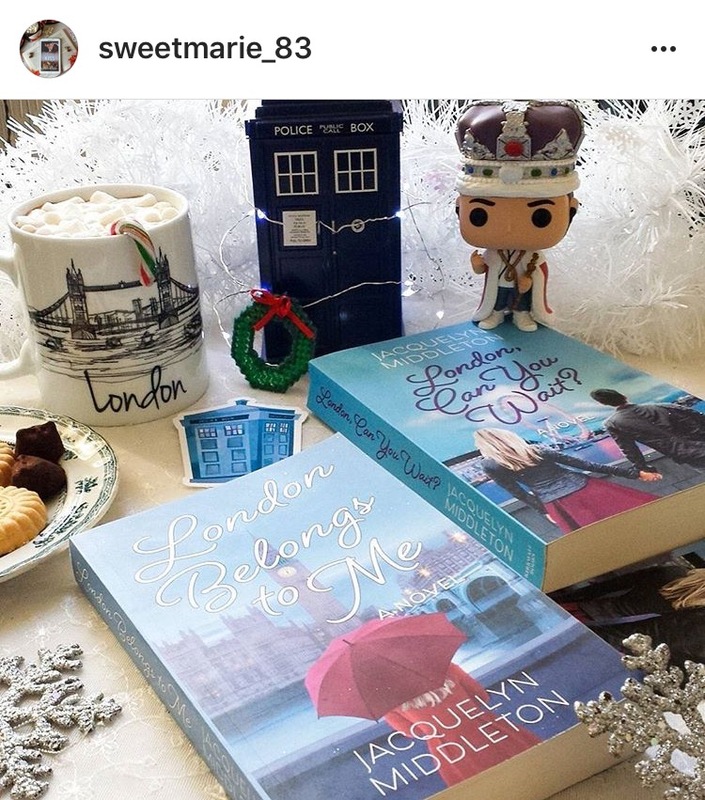 Back on November 24 when I was in London, I got in the spirit of Black Friday and decided…let’s do an impromptu international giveaway on Instagram! 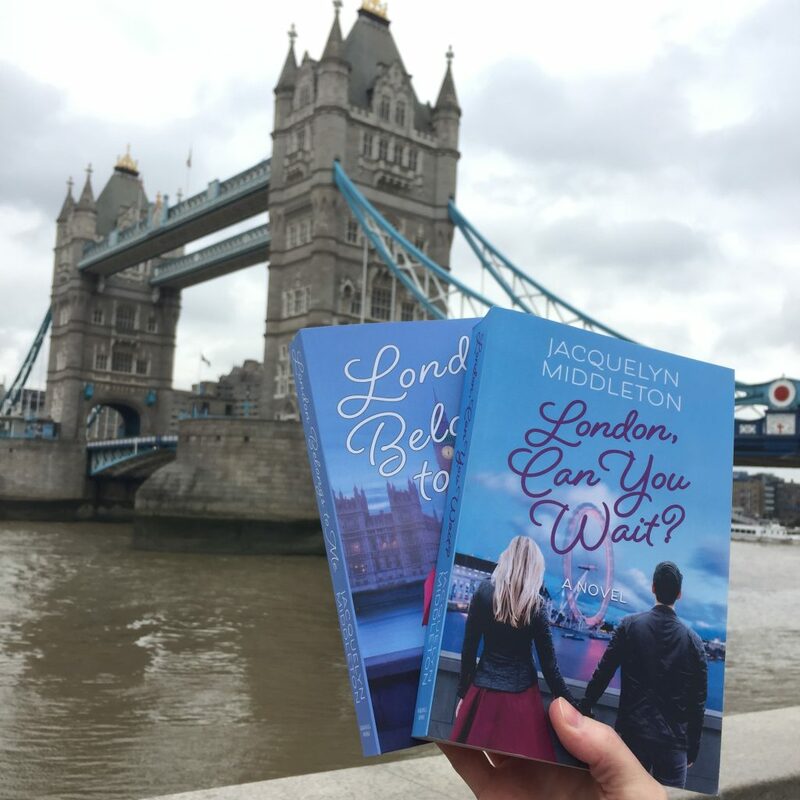 I was walking around Tower Bridge at the time with both my books and took the photo right there. 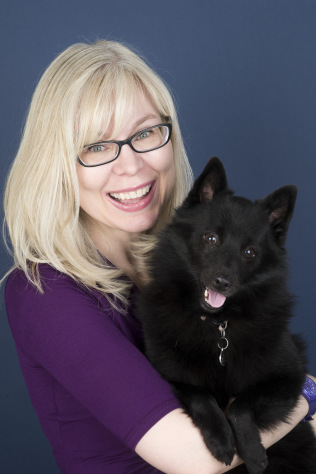 My fave bridge, my fave books, and my fave thing to do—give away stuff! What’s not to love? The prize? 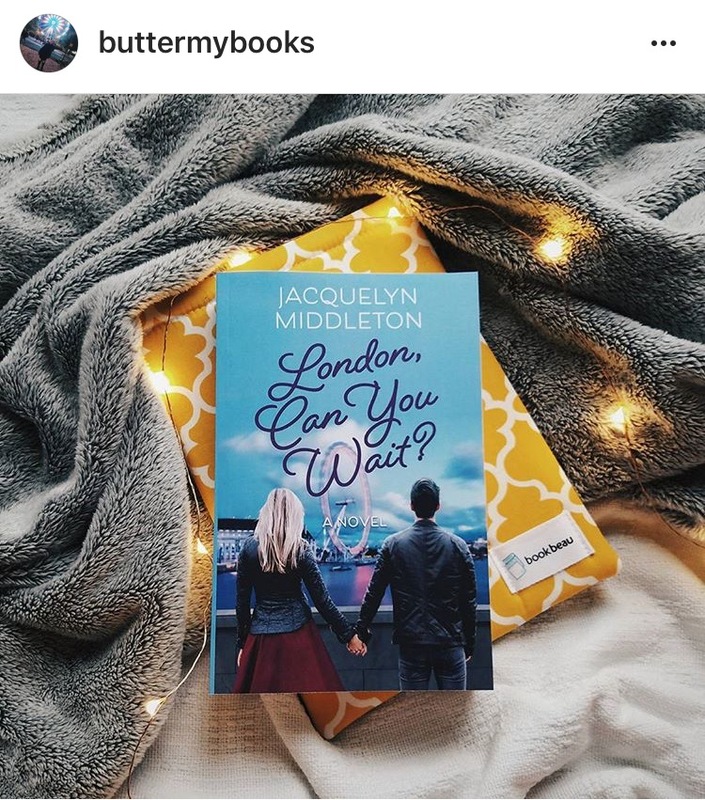 Signed copies of both London Belongs to Me and London, Can You Wait? plus bookmarks for one lucky reader. Congrats, ladies! Thank you to everyone who entered!